We are delighted to welcome aboard our team our new main sponsor LOCMAN, the prestigious watch company from the island of Elba, Italy. We also welcome another new sponsor, the Norwegian company Brova Idea, currently involved in an Antiguan hotel building project, and long-established premier boatyard in English Harbour, Antigua Slipway. Meanwhile there has been a strong international interest in our event: with over 50 expected participants already, it promises to be exciting and competitive. Our new International Dragon Class has attracted much attention, with all the Petticrows now allocated. 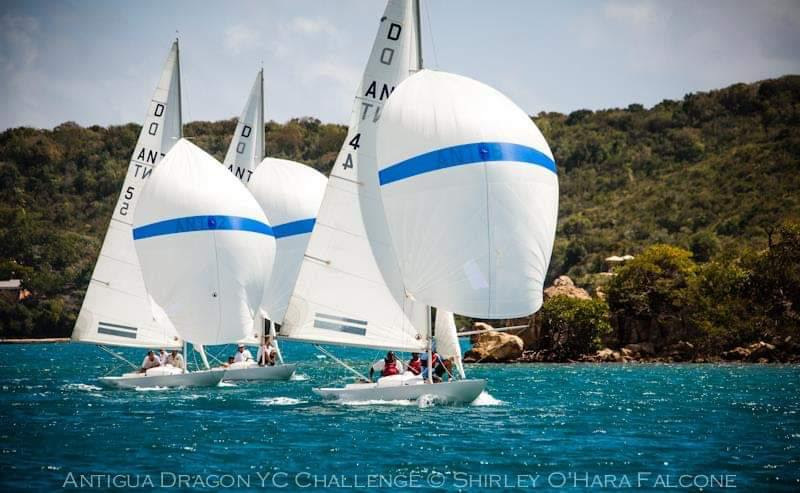 In addition to world-class yachtsman and previous Dragon champion Mike Toppa taking part, world Melges 24 champion Gianluca Perego and Olympic sailor Eric Tulla from the New York Yacht Club will also be competing in what will surely be a very interesting challenge. 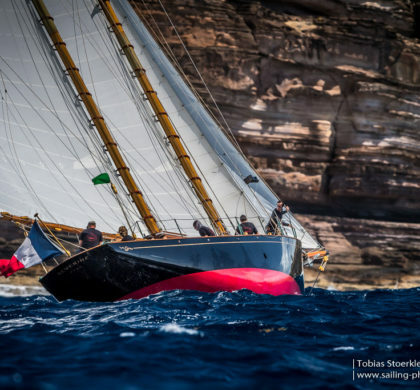 Our new Historic Class (yachts designed or built before 1976, any material, any hull configuration) is aimed at encouraging the many boats that have previously not been eligible for this event to take part. 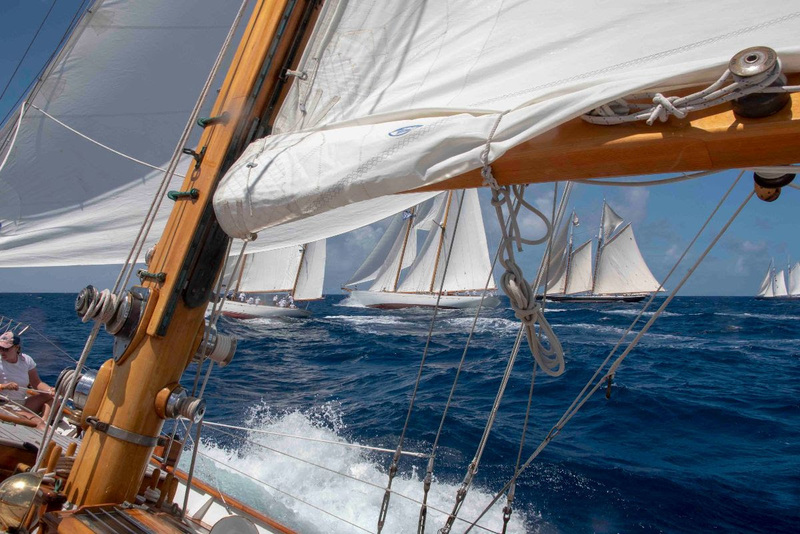 Meanwhile we have a great schooner line-up in the Classic and Vintage classes with Spirit of Tradition and Traditional Classes also looking strong. 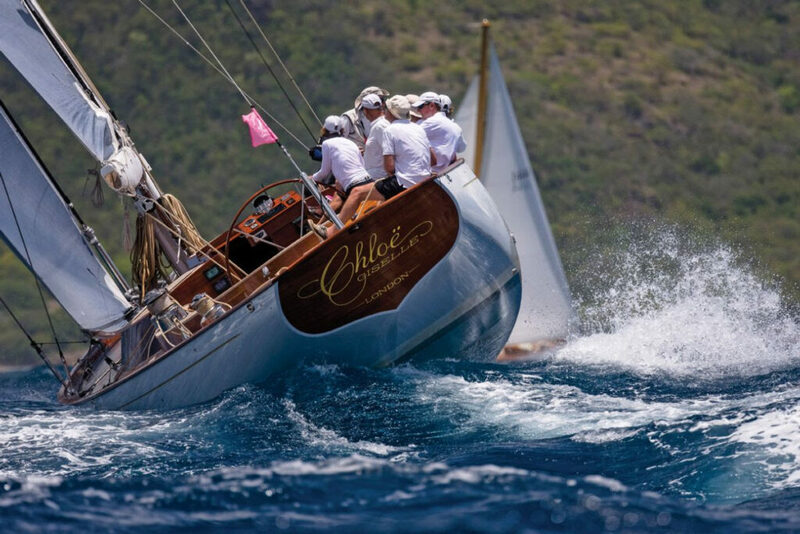 The Italian watch company LOCMAN will be offering a limited number of specially engraved watches as prizes for the Regatta and Brova Idea will be our main dockage sponsor. 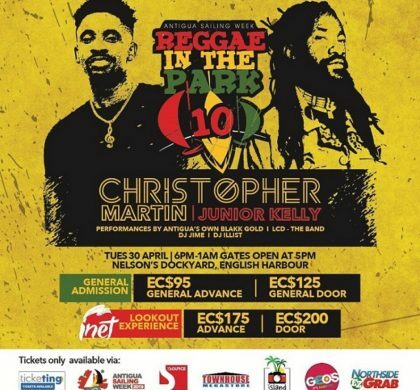 A further thank you to our two more new local sponsors, Carib Beer and Digicel, as well as to Mount Gay Rum, Lyman-Morse, Sailing-Classics, Admiral’s Inn, Acquafilms, Soufrière Spring Water, West Indies Oil, Classic Boat Magazine, WoodenBoat Magazine, Chippy Fine Yacht Woodwork and Woodstock Boat-builders for their continued support. 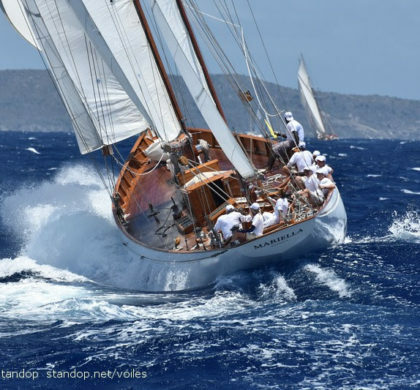 With our new courses, starts and classes but in the same superb sailing conditions and with the same on-shore traditional events, we anticipate a highly enjoyable and successful Regatta.